An amazing feat of engineering, this Krater Vase would fit wonderfully in the main foyer of any home. 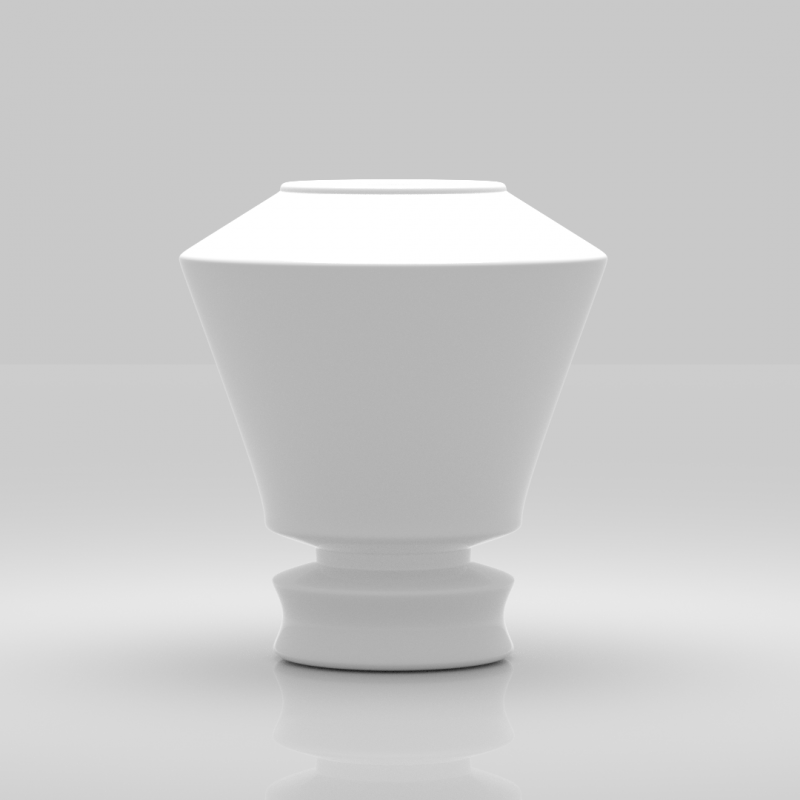 This modernistic Krater Vase would look wonderful with a dozen roses or any type of flowers. Give it to Mom on Mother's Day or to that special someone on a romantic occasion. This is a Blender File.